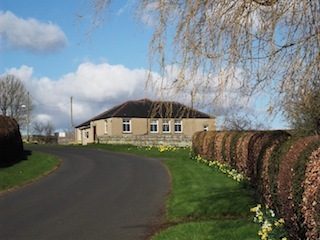 Licences often cause much anxiety to village hall committees particularly when the law or regulations change. Do we really need one? Aren’t village halls exempt? Aren’t they just a rip-off? These are common reactions. But the fact remains that village halls require a number of licences to operate within the law. A helpful guide is provided by a Sussex based support body – ignore the references to Brighton Council!